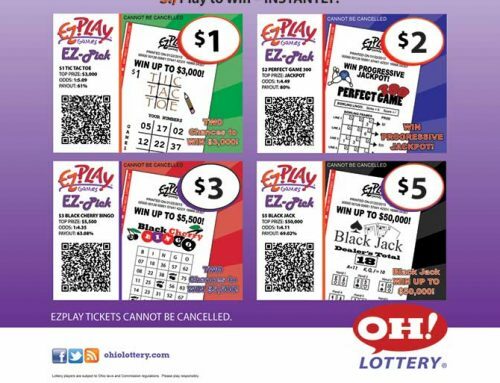 Lazlo 326 sees titanic forces on the horizon for lottery at retail. 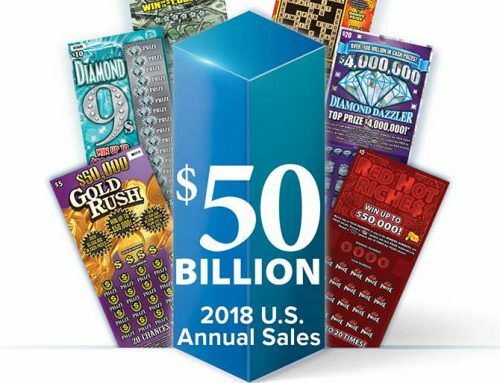 Art Kiuttu, Senior VP Lottery & Gaming as well as veteran of venerable lottery organizations—both public and private—has navigated the lottery and retail waters for more than three decades. From his perch, he urgently advocates a change of course. “I don’t know if the lottery industry as a whole realizes the scope of technology advancements in retail,” noted Kiuttu. “They have accomplished more in the last couple of years than in three decades in terms of technology.” Grocery and C-store retailers are looking for ways to improve the customer shopping experience by allowing consumers to bypass the checkout counter, a major pain point for shoppers. In a recent Forbes article on Amazon Go—the online behemoth’s entrée into clerk-less checkout grocery retail—one consumer described the thrill of breezing past the counter; it was like “shoplifting without the guilt of stealing.” Forbes estimates $4 billion in sales across 3,000 locations by 2022. None of the sales will be lottery products. Lazlo emulates the process of buying a paper ticket. 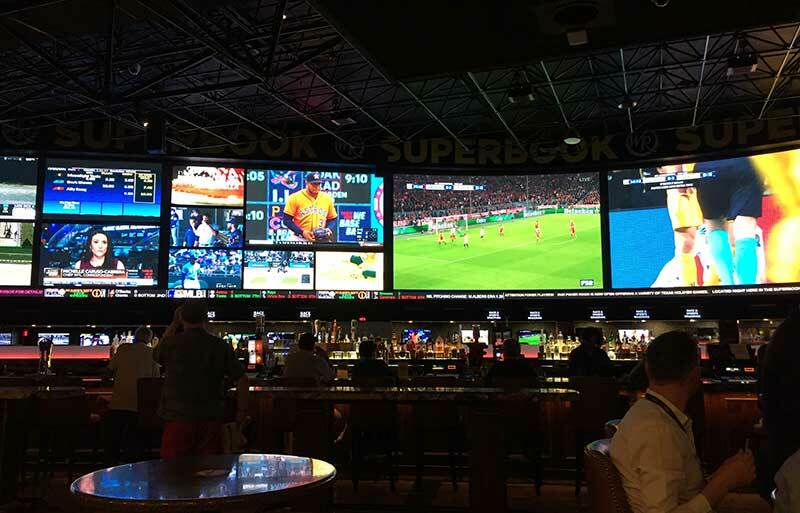 “Rather than giving the clerk a playslip, the consumer hands the clerk their phone. They scan the barcode on the phone—offering a frictionless process to generate a digital ticket,” he said. As an example, Kiuttu described what’s involved in a lottery transaction. The player walks into a c-store. The player either gives the clerk a playslip or tell the clerk what he wants to buy. 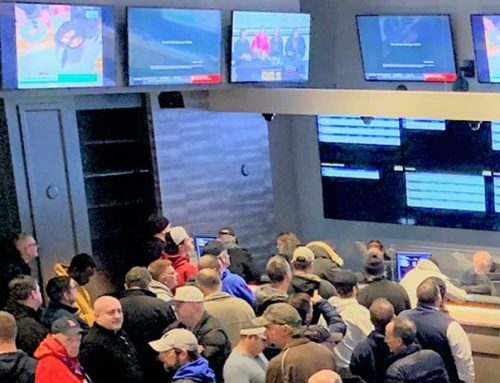 “The retailer has to walk over to the lottery terminal, generate the ticket, then the clerk goes to the cash register and enters the ticket sale and then collects the money from the consumer. There’s a multiple-step process and a large labor cost involved in generating a paper ticket for retailers,” said Kiuttu. 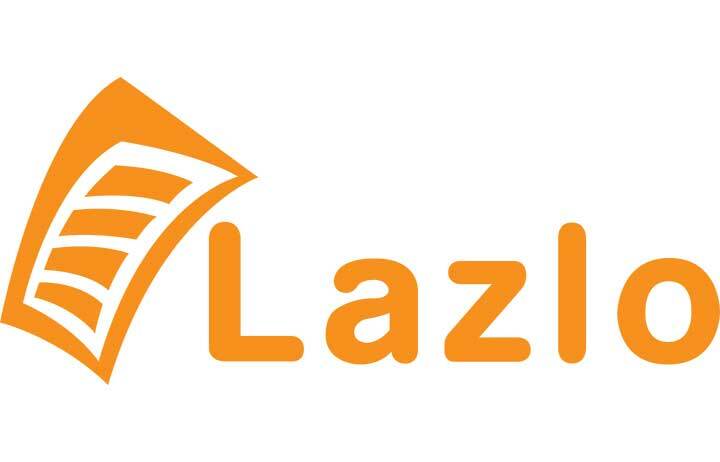 Additionally, Lazlo can generate real-time, sales and transaction data that can be valuable for both retailers and lotteries. 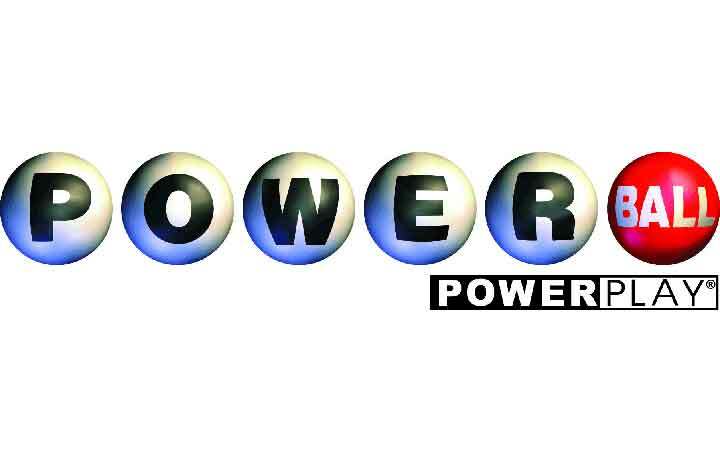 “Lottery is at its best when it’s an experience shared with others,” added Pinkus. “This creates huge opportunities to wrap games in fun, meaningful and personal content. Something fun like silly cat tricks or highly topical like something trending on Instagram. 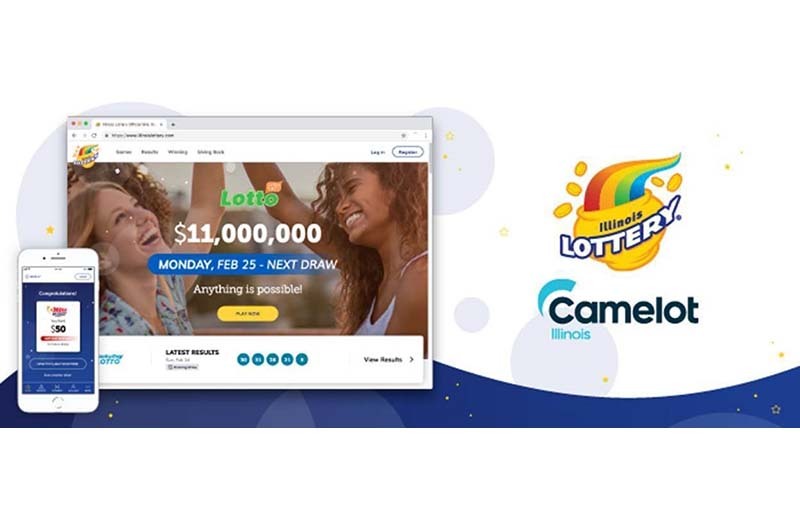 Expanding your thinking to video, memes, GIFs and other dynamic media could transform lottery into original and irreplaceable entertainment experiences. 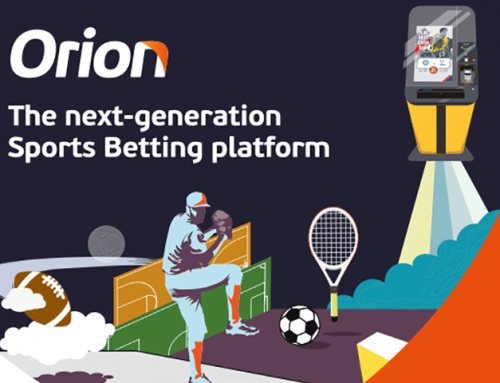 Lazlo brings lottery play into the mobile world. “Everywhere is everywhere,” ended Pinkus. “It’s 7-Eleven, Publix, Walmart, Waffle House, CVS, the dry cleaners, Grubhub—even the backseat of an Uber. And if your goal is lottery expansion, Lazlo’s solution is the answer.